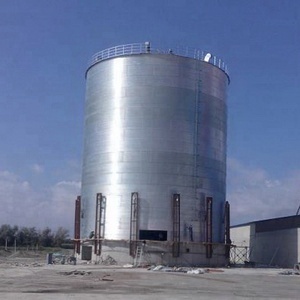 4 YRS Hangzhou Dongkun Technology Co., Ltd.
is the professional manufacture of dry mortar equipment with design, manufacture, sales and service in a line. 3. Professional inspection department to guarantee quality. 4. Factory visit is welcomed and free booking hotel and airport pick up service. 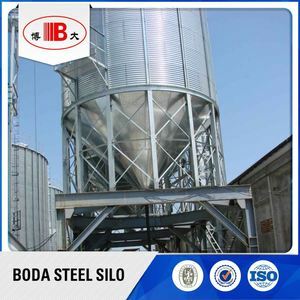 6 YRS Zhengzhou Focus Machinery Co., Ltd.
We mainly conduct business including domestic and foreign trading, such as concrete mixing plant, concrete mixers, Chinese-foreign cooperative producing, and entrecote trading. 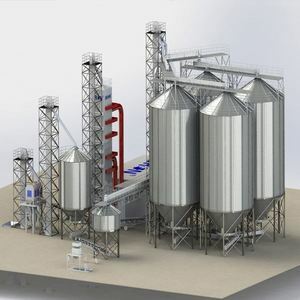 Our manufacture mainly produces concrete batching plant, asphalt plant, brick production line and related equipments of construction. 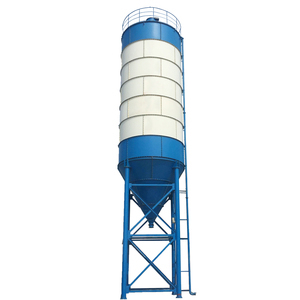 Concrete mixer, screw conveyor, cement silo and accessories have always been our hottest products for export. 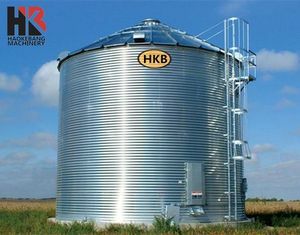 Alibaba.com offers 3,791 silo tank products. 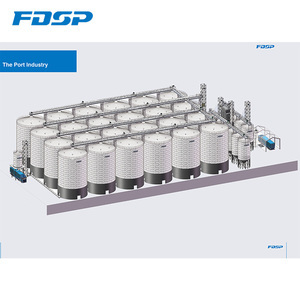 About 15% of these are mixing equipment, 14% are silos, and 1% are water treatment. 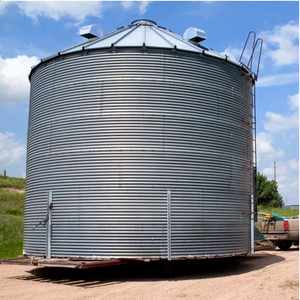 A wide variety of silo tank options are available to you, such as paid samples, free samples. 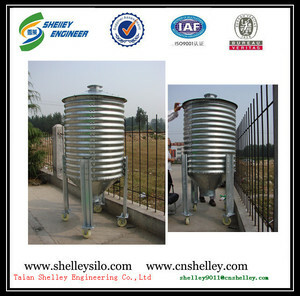 There are 3,791 silo tank suppliers, mainly located in Asia. 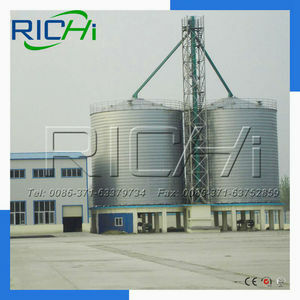 The top supplying country is China (Mainland), which supply 100% of silo tank respectively. 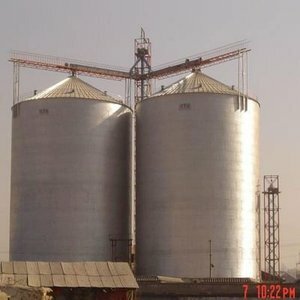 Silo tank products are most popular in Africa, Domestic Market, and Southeast Asia. You can ensure product safety by selecting from certified suppliers, including 1,511 with Other, 1,241 with ISO9001, and 106 with OHSAS18001 certification.